It seems that modern people have become hypnotized by the media and fashion and our children are not an exception. Sometimes the constant following of the latest news in the world of fashion and models can result in a situation in which your child will start suffering from anorexia (refusing food) or bulimia (intentional vomiting) in order to look like their role models. An early diagnosis of these diseases is very important because they can lead to very serious psychological and physical complications. The good news is that teeth can reveal such diseases and disorders. Young people suffering from bulimia have a normal weight and they can hide their behavior and practice regarding food very well. This means that it usually takes some time before this disease is detected and diagnosed. A professional dentist is able to diagnose bulimia quickly because during the examination of the oral cavity they can notice an erosion of tooth enamel. 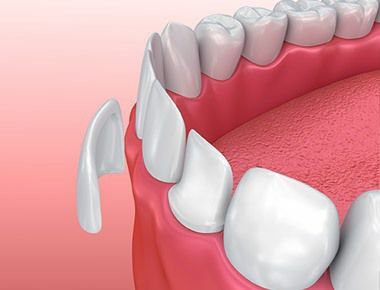 This type of erosion occurs as a result of the chemical action of the stomach acid on tooth enamel which slowly dissolves and the result of this action is faster abrasion of teeth and reduction of the volume of teeth and tooth hypersensitivity. 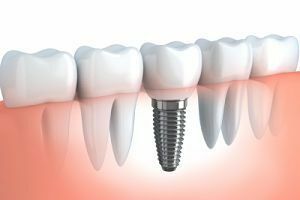 As this process continues to repeat on a daily basis, the teeth create a sclerotic dentin and thus sensitivity is reduced or disappears. In this disease, the saliva has a positive effect because it neutralizes the acidic content from the stomach. The centers for salivation and vomiting are associated, so during vomiting the amount of saliva increases. Because of the protective feature of saliva, the process of tooth decay in bulimia lasts long and therefore this disease is often diagnosed at an advanced stage. Since in cases of anorexia the amount of saliva is reduced because the patients don’t eat, they have even greater problems with the teeth compared to bulimic patients. 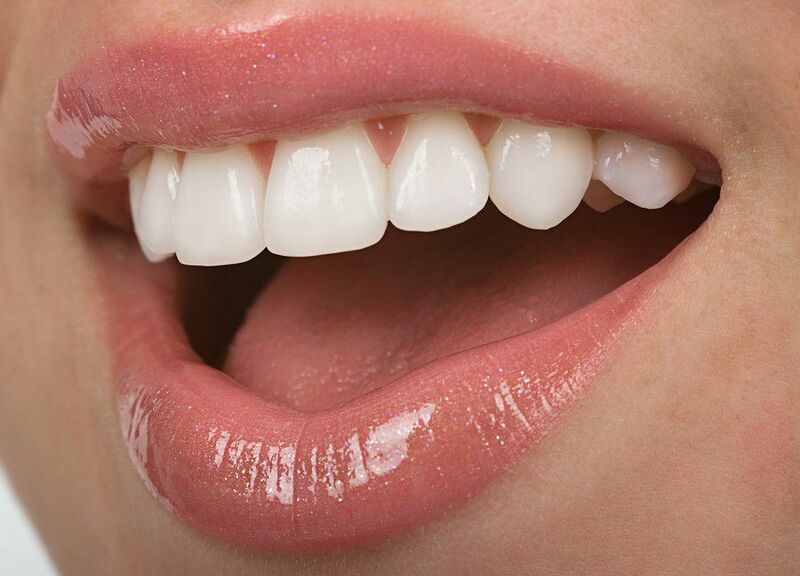 In addition, to the teeth damage, eating disorders can lead to some other damages in the oral cavity, such as candidiasis, cheilitis angularis (inflammation that occurs in the corners of the mouth), ulcers on the mucosa of the mouth (wounds) or glositis or inflammation of the tongue. There is also a difference in the level of damage in the upper and lower jaw in anorexia and bulimia. Damages caused by anorexia are localized on the outer surface of the front teeth, while in cases of bulimia on the inner surface of the front teeth. If vomiting lasts for more than four or five years, erosions occur on other surfaces of the front teeth and on other teeth in general. It is worth mentioning that the surfaces of premolars and molars are often preserved because they are not in contact with the vomit and if the contact occurs acidity is reduced because the canal of the salivary glands is located close to this area. When it comes to anorexia, doctors need to take special care about the lack of consumption of healthy ingredients from food that influence the overall health of teeth because eating disorders are very often in young girls and women who have not yet completed the stage of growth and development of teeth.